Crump Wilson Architects designed this 4,200 SF two-bay station located just north of the LSU campus. 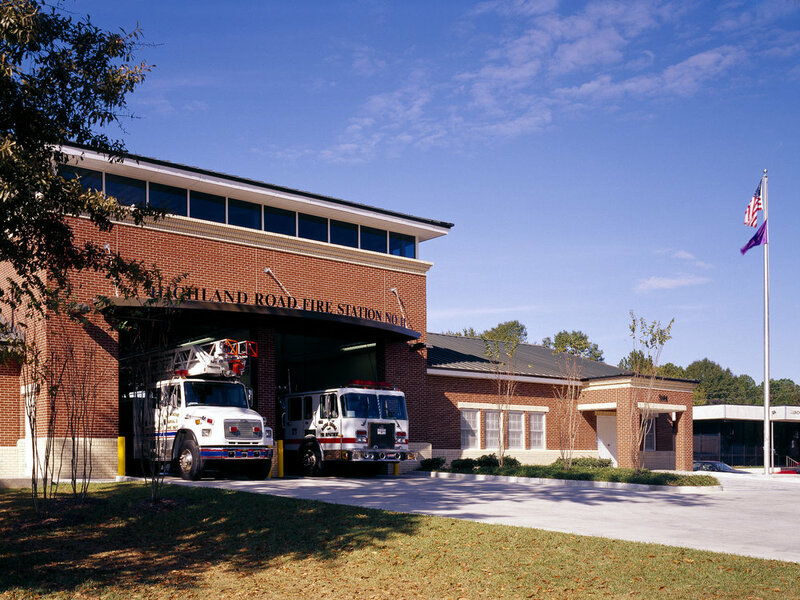 This facility included sleeping quarters, toilets and showers, living and dining areas, and office/bedrooms for station officers and was intended to be a design standard for all future fire stations for the fire department. The exterior design portrays permanence and accentuates the truck bays. 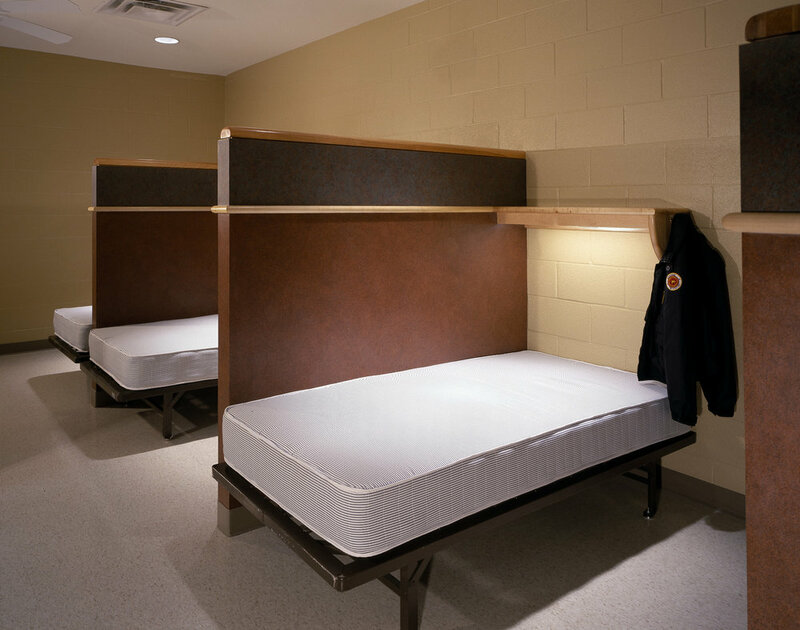 The design of the interior spaces for the fire fighters creates a feeling of being at home.